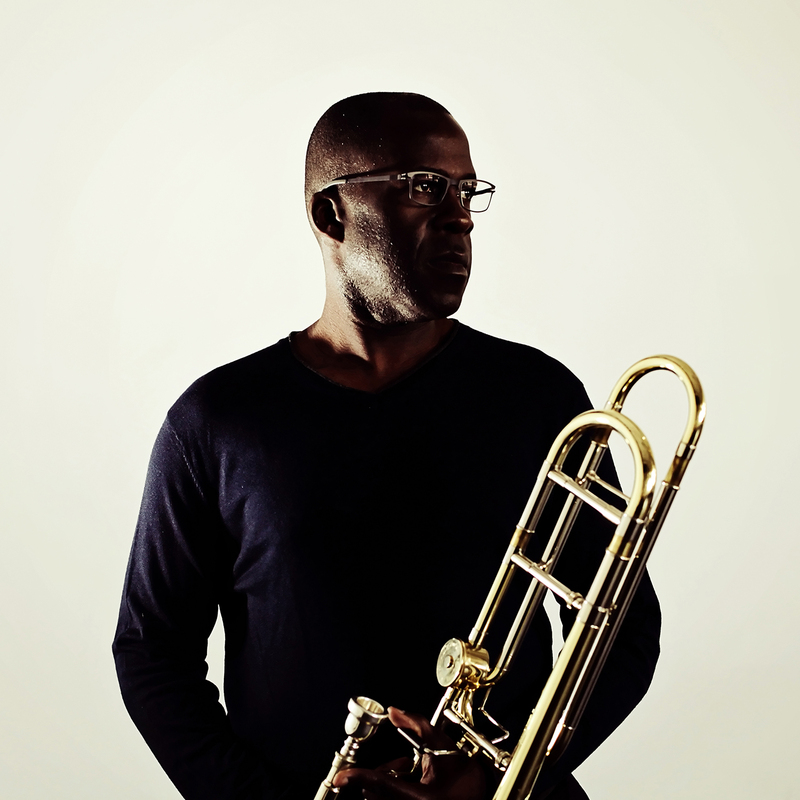 Kenneth Thompkins was appointed Principal Trombone of the Detroit Symphony Orchestra by Neeme Järvi. Prior to this appointment, he held positions in the Buffalo Philharmonic and the Florida Orchestra. Thompkins has been invited to perform and conduct master classes at many music schools, including the Curtis Institute of Music, The Eastman School of Music, the University of Michigan, and Interlochen Arts Academy. An active chamber musician, Thompkins performs frequently in recital and is a member of Detroit Chamber Winds & Strings. Thompkins has performed concertos with both the Detroit Symphony Orchestra and New World Symphony. Thompkins can be heard on recordings by Detroit Chamber Winds, the Los Angeles Philharmonic, and the Detroit Symphony Orchestra. His solo trombone recording; Sonatas, Songs and Spirituals features the music of Alec Wilder, Philip Wharton, Stephen A. Taylor and William Grant Still. Please visit www.kenneththompkins.com for more information about the musical activities of Kenneth Thompkins. And enjoy this excerpt from Kenneth’s new album Sonatas, Songs and Spirituals.